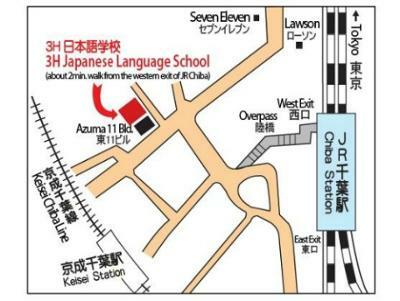 3H Japanese Language School is established in 1994 and is authorized by the ministry of Justice of Japan. Thus it has a very high rate of visa issues. The school offers 4 different courses from beginner to advanced levels, and all our students are able to acquire the skills of reading, writing, listening and speaking Japanese. 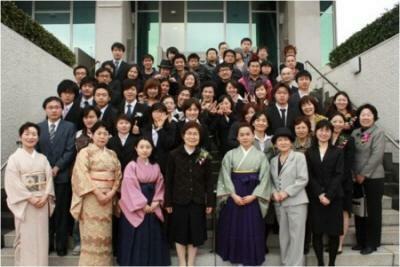 We put a lot of emphasis on JLPT (Japanese Language Proficiency Test) and College/University Entrance Seminars. We are located in Chiba city, a peaceful green suburb which is only about 40 minutes away from Tokyo by train. It is not as crowded as Tokyo, but is still a convenient place for both studying and living with many facilities like libraries, parks and big shopping malls. This course is designed for the students who plan to enter a college/university or graduate school within 6 months to 24 months. Students can enroll either in January, April, July or October, 4 times a year. This course is only for students who apply the student visa through our School. of up to 90 days). We accept application at anytime throughout the year for this course. 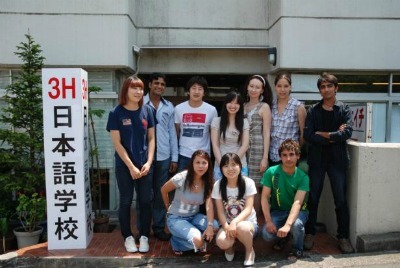 This course is designed for students who are already living in Japan with a valid visa. It is transferable to the main course after the placement test. Beside studying, our school holds many events throughout the year to make your study life more enjoyable. For examples, we organize Cherry Blossom Viewing during the Spring season. We also have events like Spring Extracurricular lessons, Sports Day and Special Seminar for EJU (Japanese language, Mathematics and the Comprehensive Subject). In addition, there are College/University Entrance Seminar, Cool Meeting, Fireworks, Speech Contest, Autumn Extracurricular lessons, Christmas Party, Graduation Party and Ceremony, etc. Our teachers are very enthusiastic and very supportive, and always strive to provide the best lessons for our students.